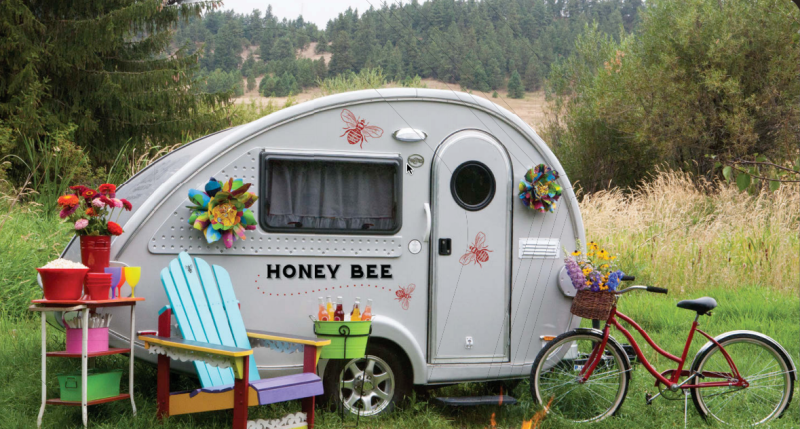 “Tiny home” and sustainable living fans are likely to also be fans of a phenomenon I’ve been following — the rise of the retro teardrop camper. 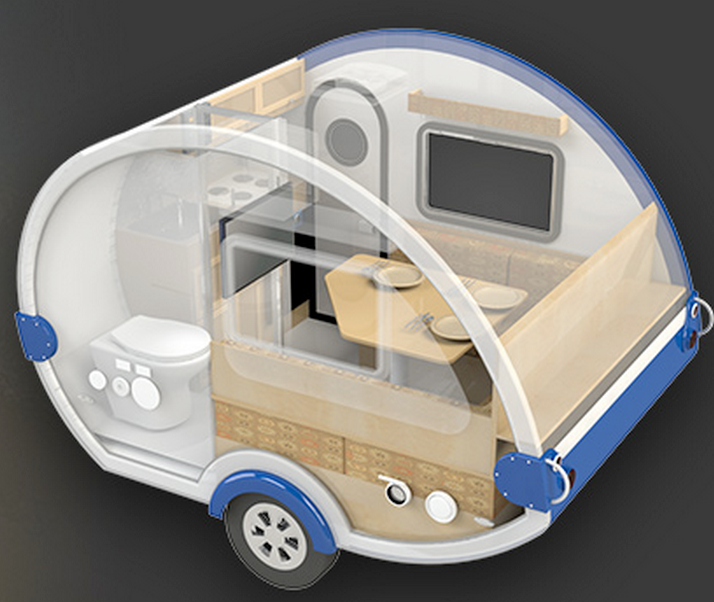 These little RVs are lighter, more compact and they often pack big surprises in their seemingly small interiors. 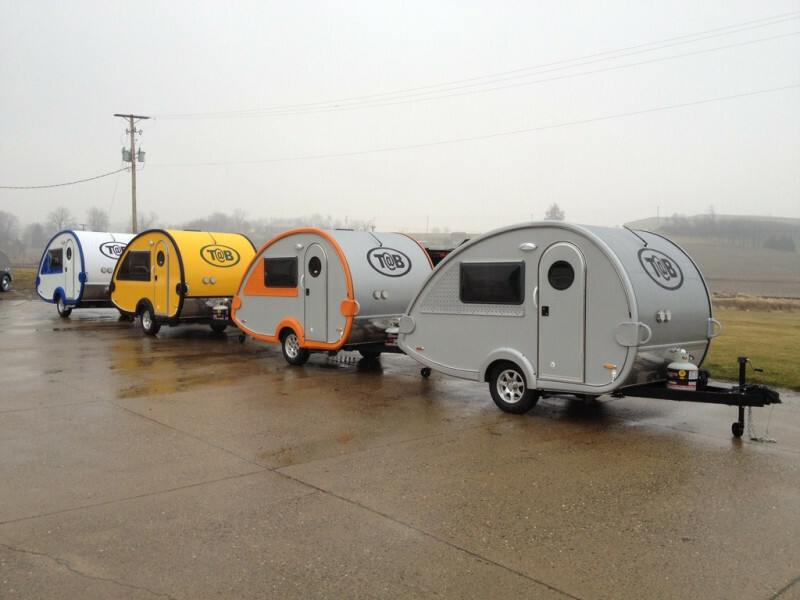 Another company I’ve been following is called Little Guy, and it makes Little Guy campers as well as various T@B models. My favorite has to be the T@bitha model, designed by Mary Jane Butters. And that one’s “only” $22K and can be towed by an SUV.